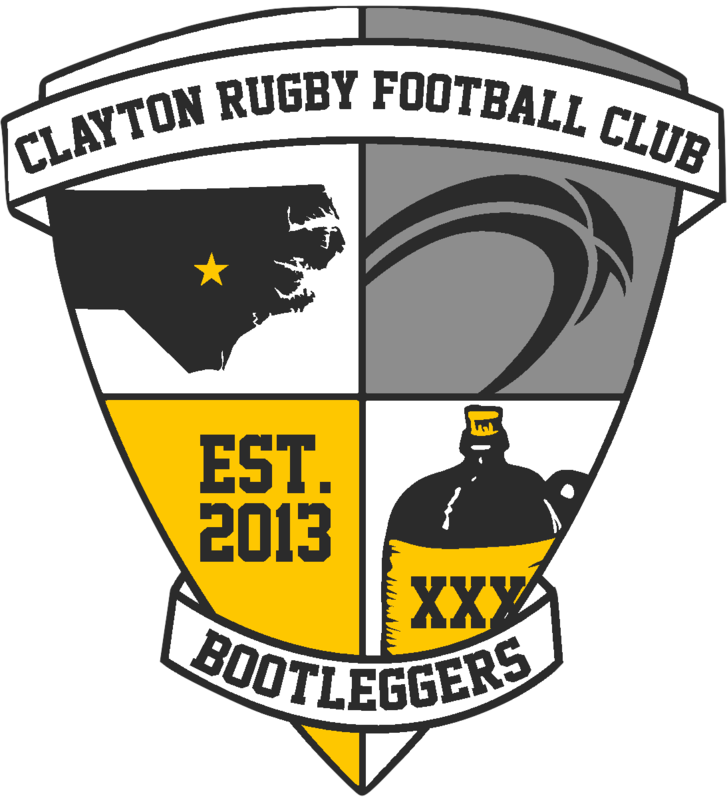 CLAYTON, NC – In an effort to bridge a much needed gap in the playing continuum, the Clayton Rugby Football Club is pleased to announce that they are adding a U20 program to their club structure for the 2017/2018 playing season. The U20 side joins the club’s current list of Men’s teams that includes a D3 team, a D4/Social side, and an Old Boys (35 & Over) team that is in the works. With the youth rugby explosion that has taken place in recent years, the decision was an easy one for club officials as they continue to build towards the future. The club plans to spend the next 3-4 months recruiting players for the team with the plan of fielding a U20 side in the Fall to play against area collegiate teams. As the concept is new and may take time to evolve, the club may push the age limit out to U21 or even U23 in order to get the team up and running. The U20 players will receive all of the same benefits that the club’s current playing members receive. Players showing potential and commitment will also have the opportunity to earn additional support from the Clayton RFC as well as the potential for overseas playing experiences through the club’s blossoming relationships in Scotland. The recruiting push will be led by Clayton’s newly appointed Recruiting Director Gareth Davies at the front. 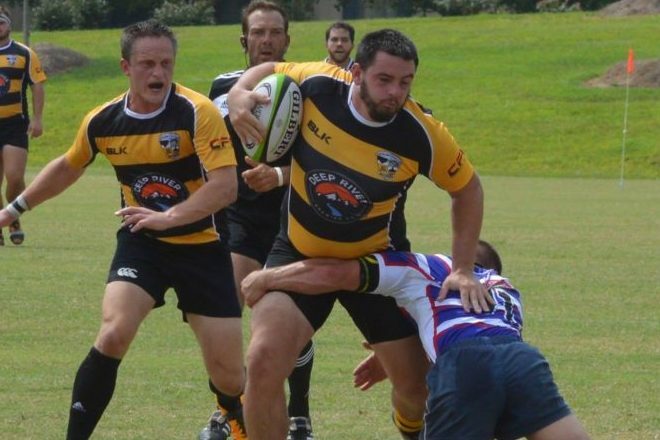 Davies has played high school, collegiate, and select side rugby in North Carolina and at 23 years old can relate to younger players and the issues that they face. The club’s goal is to set a roster of around 25 players by August when the club begins pre-season training. The U20 team will train alongside the Men’s teams and share coaching resources during the season. A Head Coach for the U20 side is expected to be appointed in the coming months. Once the team is up and running, the U20 squad will play competitive matches against local collegiate sides until a formal U20 or U23 competition is offered in the Carolinas. Players progressing quickly will also have the ability to earn selection to Clayton’s Senior men’s sides. The Clayton RFC U20 side is open to young men, ages 18-22, that are located in Johnston County and the Triangle Region of North Carolina. Interested athletes and rugby players should contact the Clayton RFC at claytonrfc@gmail.com for more details.